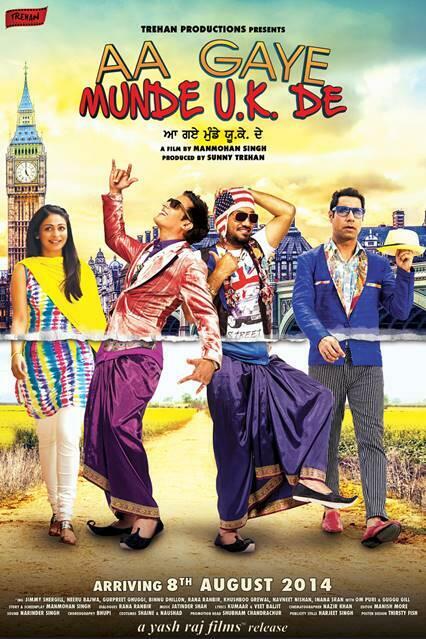 After giving a blockbuster movie past in the year 2009, the Punjabi cinema is all ready to bang the screens with the upcoming Punjabi movie Aa Gaye Munde UK De. This film Aa Gaye Munde UK De is a sequel to the 2009 released hit film Munde UK De. 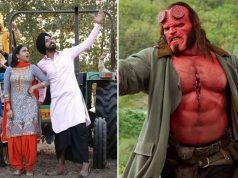 We have seen that these days, many Punjabi movies coming every month and the entire movie loaded with lot of fun and romance. Punjab movie shows the real life of a Punjabi person by how they live in their life and how they complete their promise toward their lover. This film is also sort of the same. It has been directed by Manmohan Singh and produced by Sunny Trehan. Aa Gaye Munde UK De is releasing on 8th August 2014 along with the Akshay Kumar’s Bollywood movie Entertainment. It will be great competition for Aa Gaye Munde UK De in Punjab regions because almost entire Punjab is filled with Akshay Kumar’s Fans. Star cast of this movie is same as in the previous movie so most of the faces in this upcoming movie are familiar and same for the viewers. Though there are few new charters also to give it a new tinge. Lead role is being played by Jimmy Shergill, Neeru Bajwa and Deep Dhillon. Story of the movie has not been revealed anywhere by now but the title and the reports suggests that the film revolves around the life of the guys from UK and their lifestyle. Being NRI sort of life, how they connect to their originality and real emotional life is the pivoting point of the story. Music of movie has been composed by Jatinder Shah. All the songs of movie Aa Munde UK De have been released out and also liked by audience. Now time to watch the movie, as it is releasing on 8 August 2014. 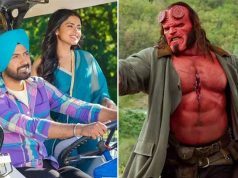 As the prequel was a blockbuster movie in itself so this new installment has also started gaining much media attention and publicity from this fact. In addition to it the star casts of Aa Gaye Munde UK De are promoting their upcoming film over the social media also.